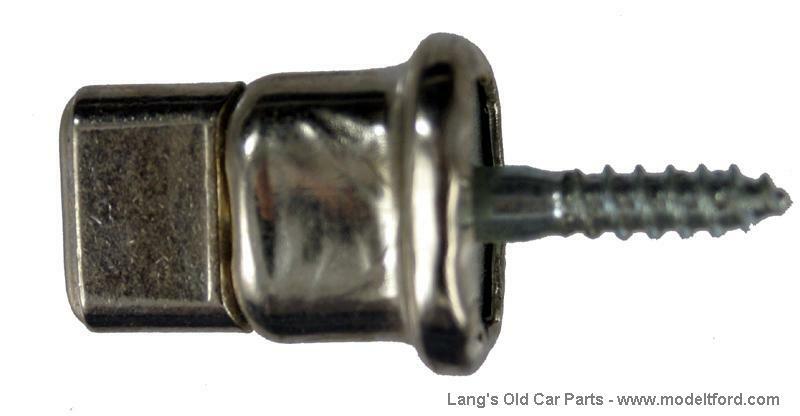 This style fastener has a wood screw stud that attaches it to the car. It is used to fasten two layers of fabric it. These double fasteners are used to add 2 layers of material. To add one layer of material use part# 43006EK.